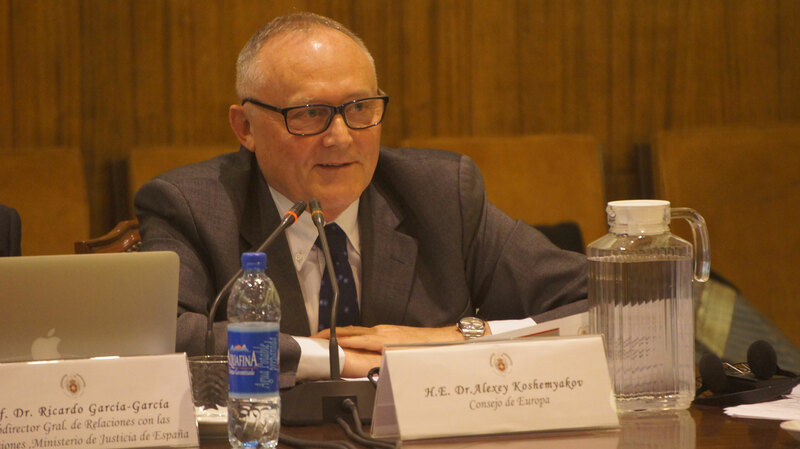 The events having occurred over the past years with increasing religious persecutions and also violence and terrorism in the name of religion in Asia and Africa (where armed conflicts are taking place), with problems linked to religious freedom and the refugee crisis in Europe, greatly spread persecutions on religious grounds and increased the necessity to multiply and strengthen forums on religious freedom. 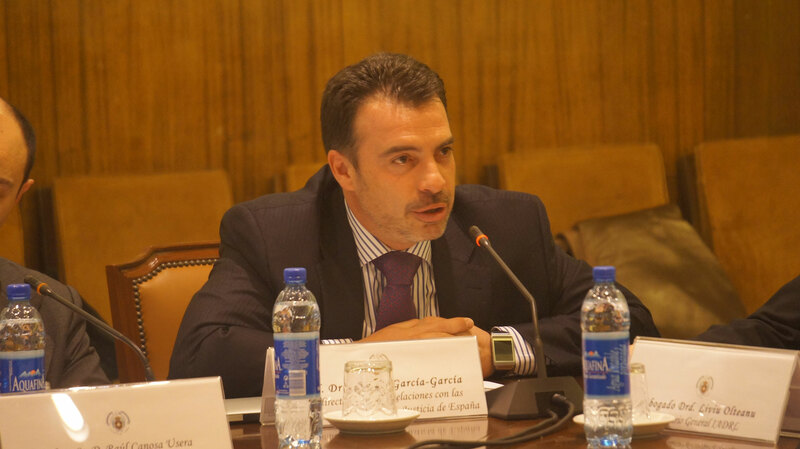 According to the professor Jose Miguel Serrano, in such a context, the efforts the International Association for the Defence of Religious Liberty (AIDLR) made in 2014, 2015 and 2016 seem to have been a premonition. The AIDLR did well in setting up dialogue forums in which three essential elements combine together. 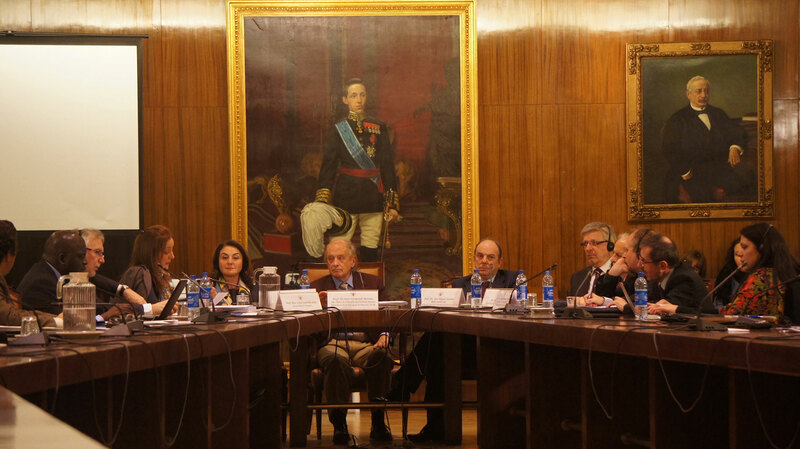 On the one hand we have what we could call “religious freedom diplomacy” as Liviu Olteanu, the AIDLR Secretary General, rightly put it and, on the other hand, the presence of a large panel of scholars that ensure that these issues are discussed rigorously and at a highly academic level. The third element is the active participation of the members of different religious denominations, these members probably being the most necessary as they give voice to personal conviction and testify to how the demand for religious freedom helps in the achievement of self-fulfillment. 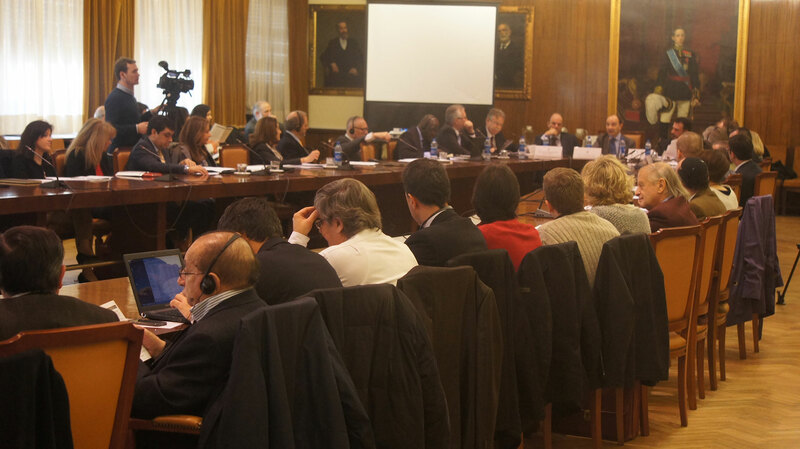 As an example of this triple presence, they were featured in the event set up by the AIDLR at the Institute for Human Rights of the Faculty of Law of the Universidad Complutense in Madrid on 17 January 2014. On that occasion, the main topic was religious minorities and their treatment, the latter being the key to distinguish real respect for human dignity. As previously said: “the keystone of respect towards religious freedom is the way minorities are treated.” That treatment is precisely where genuine respect for human dignity (in both meanings of the word: “sacred” and what is most distant from economic value) can be assessed. 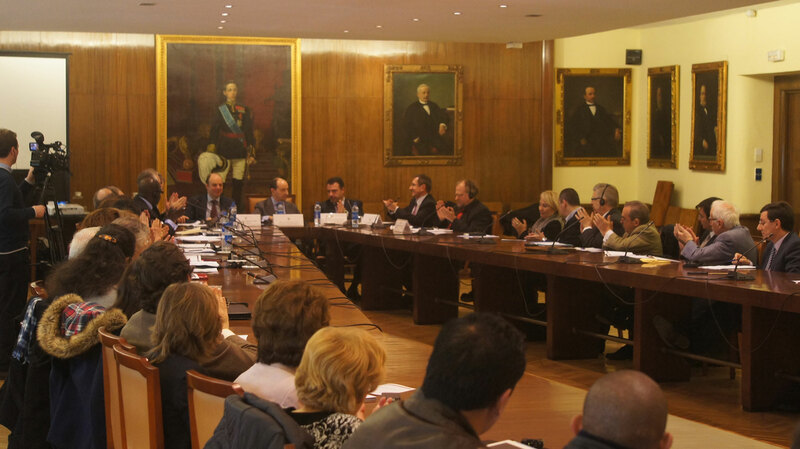 The Universidad Complutense event presented two major effects. On the one hand, many scholars became more interested in religious freedom in great public institutions at national and international levels. On the other hand, it allowed a fair number of religious denominations to be present in the academic field from which they have been missing throughout time to a certain extent, with the exception of confessional universities. From another viewpoint, it also gave body to the collaboration the Institute of Human Rights was putting together with the AIDLR Secretary General, who was first a student, then a scholarship-holder at the University of Oxford through the Institute, and finally a collaborator and professor at the Institute. Guests and participants came from the United Nations, the Council of Europe, the European Parliament, the Spanish government on the one hand and international experts on human rights and freedom of religion and international NGOs on the other. 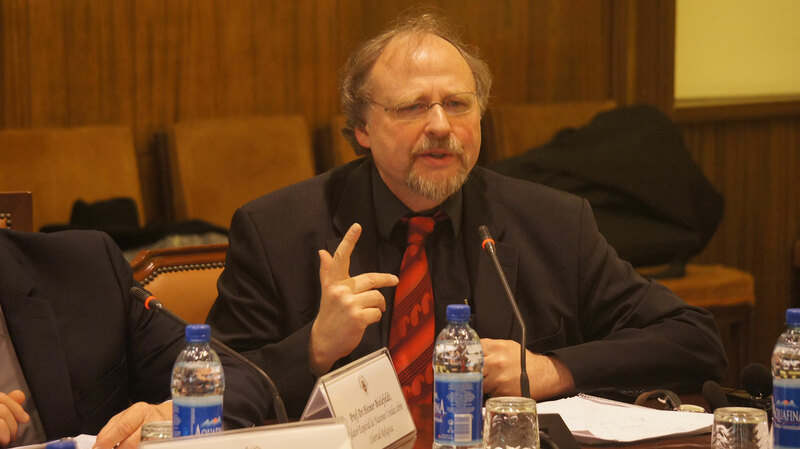 Heiner Bielefeld’s intervention on “the necessity to plan such events on a regular basis” was particularly important. 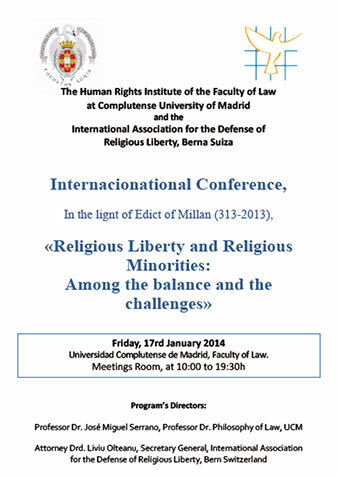 (In that perspective, the International Association for the Defence of Religious Liberty co-organized with the Universidad Complutense Law Faculty the Second International Conference in Madrid in 2016 on “Religion, Freedom, Security” See it on the events 2016). Secretary General Dr. Liviu Olteanu stressed in his presentation at the University the need today of one more complete paradigm in favor of the religious liberty and of religious minorities: the multidisciplinary dialog in favor of the liberty and peace, named ‘Dialogue 5’ that includes five “actors”: a) Governmental- b) Scholars- c) Diplomatic- d) Religious- e) Civil Society Representatives. Between 200-250 scholars, religious, diplomatic, NGOs representatives and students of the Faculty of Law attended the conference. The representative of the Spanish Government Professor Dr. Ricardo Garcia-Garcia thanked the AIDLR and its Secretary General for the International Conference and its work for the defense and the promotion of religious liberty. According to the participants, this first “AIDLR International Conference” was a great success.